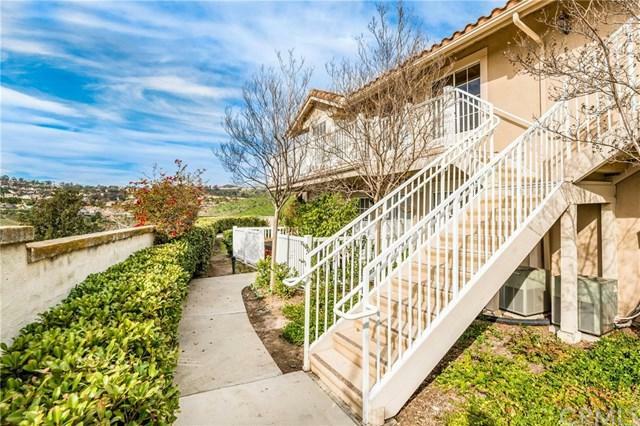 Welcome Home to this lovely 2 bedroom, 2 full bath open concept condo in the heart of Trabuco Canyon. The home is located in the highly sought after, private and gated community of Hidden Ridge Villas. 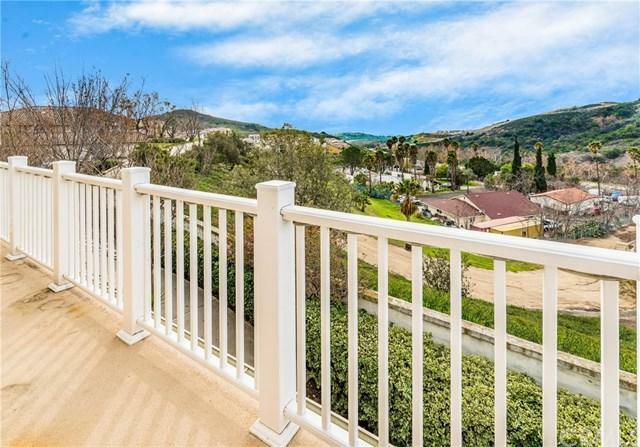 As an upper level corner unit, this home has the best unobstructed views in the entire association. The property has the most gorgeous mountain and hillside views from the living room, kitchen and dining area. Upon entering, this beautiful home will greet you with an open floor plan and a lot of natural lights. The living room opens to the dining area and to the kitchen. Down the hall you will find the private laundry closet with washer and dryer hookups. The master bedroom features an en-suite full bathroom and a walk-in closet. The second bedroom is generously sized and adjacent to the full hall bathroom. The garage and assigned parking space located conveniently just a few steps away from the condo. The HOA amenities include gym, pool, spa and kids playground. 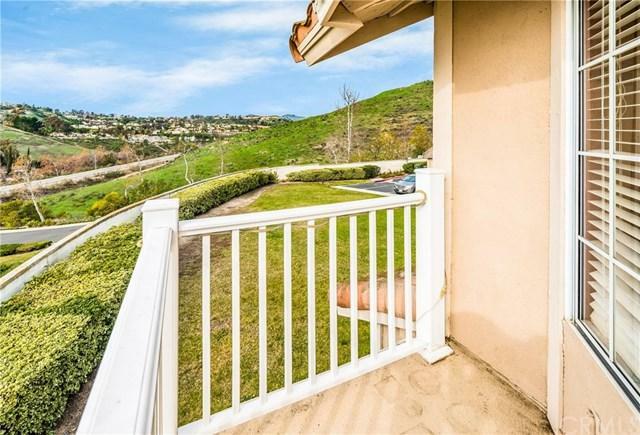 Near Lake Forest, Irvine, shopping, freeways and schools. Low taxes and NO Mello Roos. Don+GGt miss out on this great opportunity! Sold by Bonnie Brown of Keller Williams Realty. 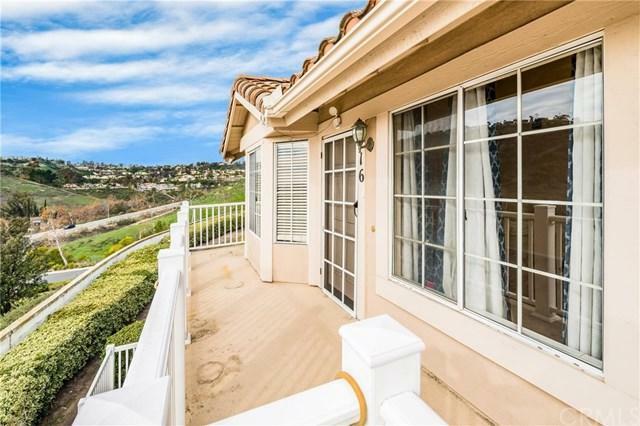 Based on information from California Regional Multiple Listing Service, Inc. as of 2019-04-23T14:37:28.897. This information is for your personal, non-commercial use and may not be used for any purpose other than to identify prospective properties you may be interested in purchasing. Display of MLS data is deemed reliable but is not guaranteed accurate by the MLS. Licensed in the State of California, USA.